On 20 July 1969, Neil Armstrong made a descent from a landing craft, and formed the first footprint on the moon. More than six weeks before that day, on 6 June 1969, nine people gathered at the home of Tex Cooper in Pretoria, and formed a Science Fiction club. 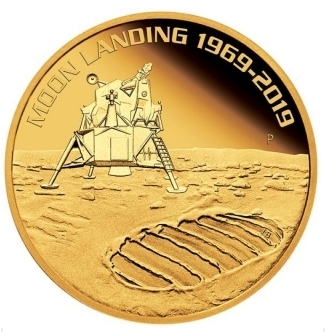 2019 is the 50th anniversary of the moon landing. 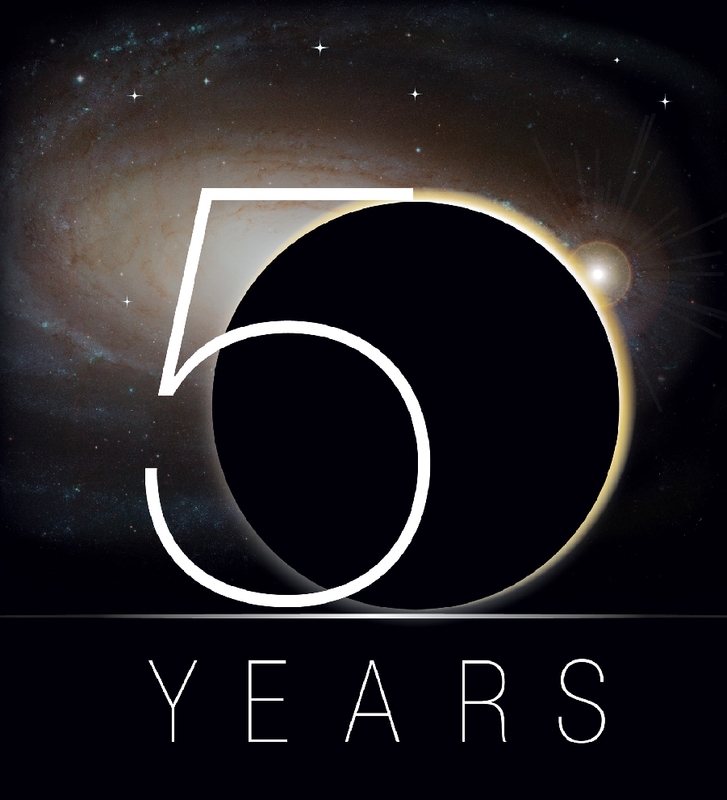 It is also the 50th anniversary of SFFSA. This golden year, in terms of human nostalgia, is special. And to commemorate it, we will be doing some special things. 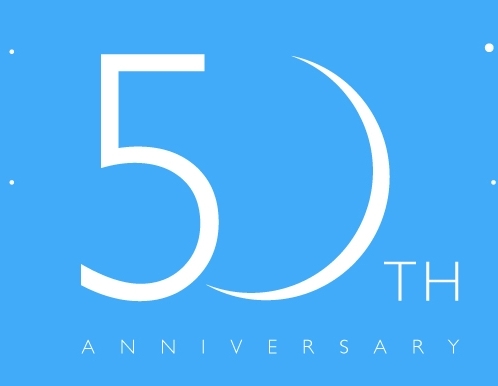 On 15 June, we will hold our 50th Anniversary Dinner. This will not replace our annual dinner, which still takes place in November, but will be extra. Because it is special. And special events will take place, such as 5-minute mini speeches by club members. More details later. The next edition of Probe, #180 (June 2019), will be special. Comments, reminiscences, ancecdotes and more from club members will be featured. Nova 2019 opens on 1 April.This year, it will be special. In addition to the usual cash prizes, we will be offering two trophies. 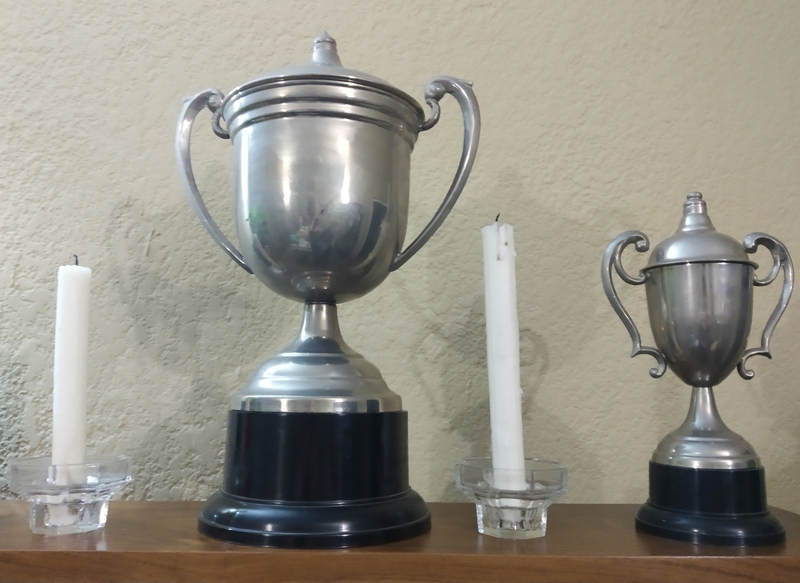 These used to be floating trophies, but this year they will be given to the winner, and to the highest placed club member (or second-highest, if the outright winner is a club member).